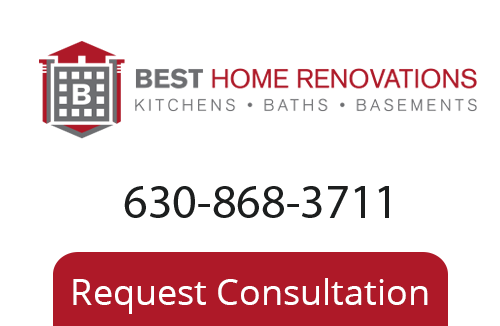 Thanks For Contacting Your Remodeling Contractor In Chicago - Best Home Renovations Inc. Thank you for contacting Best Home Renovations. Your request has been received and we will reach out no later than the following business day. If you need immediate assistance, please call us at 630-868-3711.